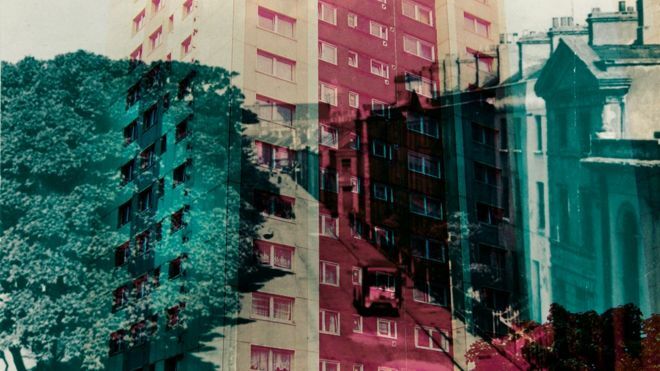 #towerlives is a week-long festival of storytelling and music, on air and on the ground, around the council estate tower blocks of Butetown in Cardiff. How fabulous! 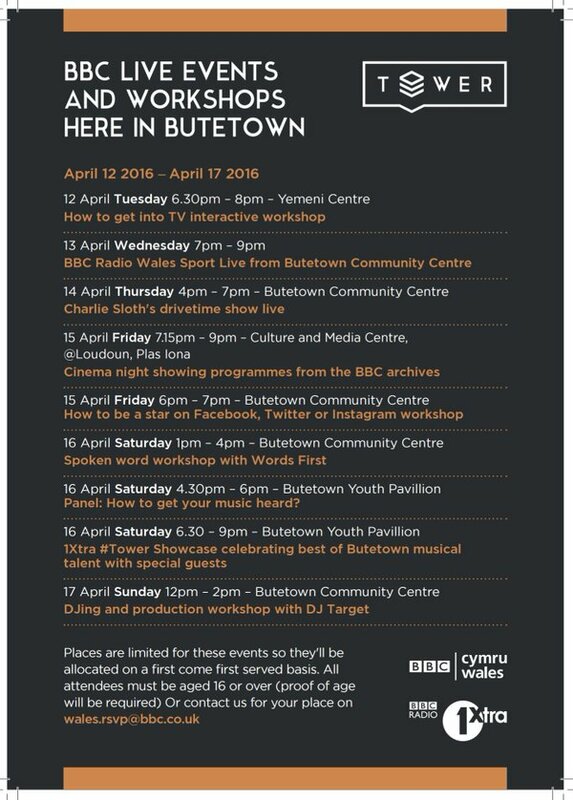 BBC Wales, 1XTRA, Radio 2 and News Online are collaborating all week with documentaries, news reports, features, comedy, spoken word and music. Looks great – and how awesome for this part of the city with such a diverse community to get this kind of coverage. ← Welcome bloggers of the world to Cardiff for #Traverse16!